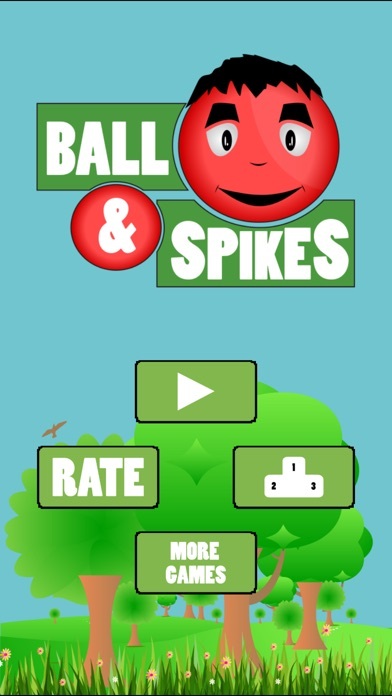 BALL AND SPIKES Ball and Spikes is a simple and fast-paced addictive escape game. 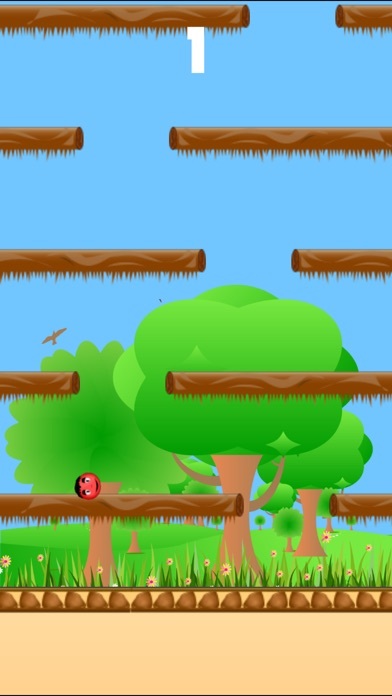 Avoid spikes and keep moving up. There is no boring levels all is keep moving up. Remember keep your eyes and mind fixed because if you slip you are squashed. tap to jump, but in some situation where there will be chance for jumping fast through the gap then you can double tap. move fast and be on top of the leaderboard. -A themed game play. -No heavy graphics to disturb the game play. 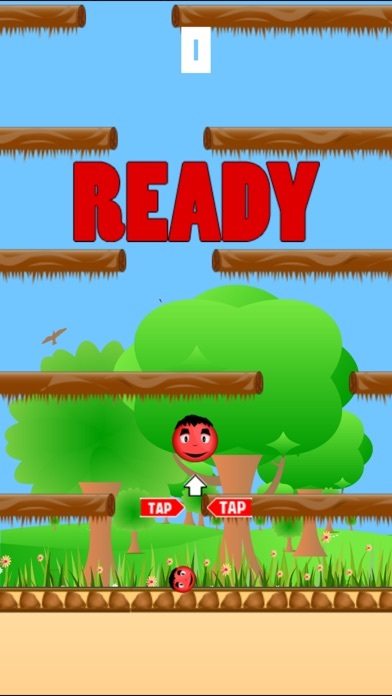 -Escape through the gaps just with a tap or double tap. "Failures, repeated failures, are finger posts on the road to achievement. One fails forward toward success." KEEP MOVING. Thank you and all the best.